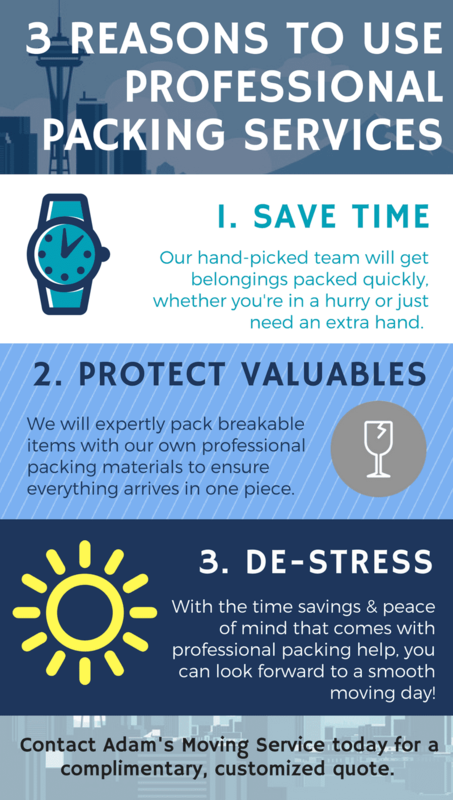 Packing can be very time consuming and stressful– so let Adam's Moving Service take over! Adam’s Moving Service provides premium, affordable packing and moving assistance for people moving in Sammamish. Whether you need household or office moving services, our award-winning team has the experience and skill to get the job done quickly and with the utmost care. 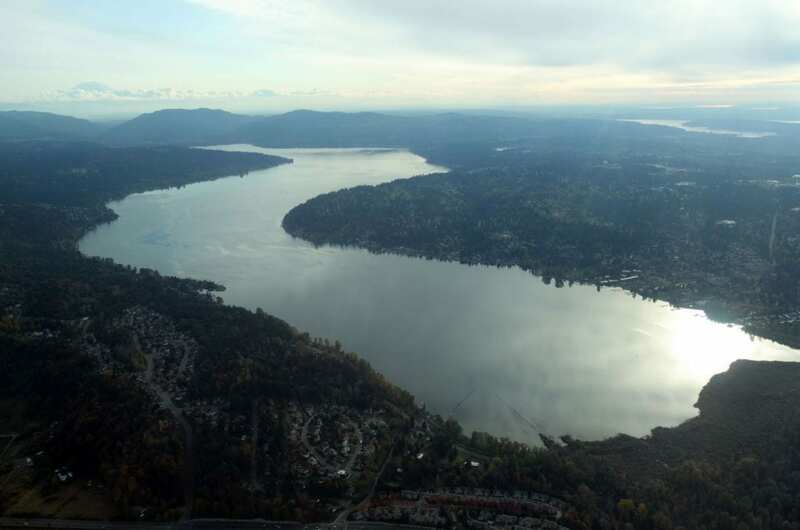 Since 2005, we have helped thousands of people move in and around Sammamish. We believe that the only way to earn and establish a good reputation is through hard work, fair rates, and satisfied customers. We strive for perfection, and we are absolutely obsessed about moving. When you choose Adam’s Moving Service, you can expect to have your valuables and belongings handled by only the friendliest, most-efficient, movers. As a top-rated moving company for Sammamish, we have the best movers and equipment available. We have a large fleet of trucks, including nine new 20ft, 24ft, and 26ft trucks, to ensure every job is completed with ease, regardless of its size. Our employees are well-trained, careful, and courteous. Your items will be safe and protected with thick, double-quilted furniture pads. To further ensure that everything is in good hands, Adam’s Moving Service is licensed and fully insured. Get in touch with us by filling out our contact form. You can also give us a call at 206.251.1725. A representative is standing by to see how we can assist with your move. All the client reviews we have received over the years speak volumes about the level of service and care we provide. Do not just take our word for it though, you can read hundreds of five-star ratings on Yelp, Angie's List, and Google Places!